Pets Tea Time - More than just water! 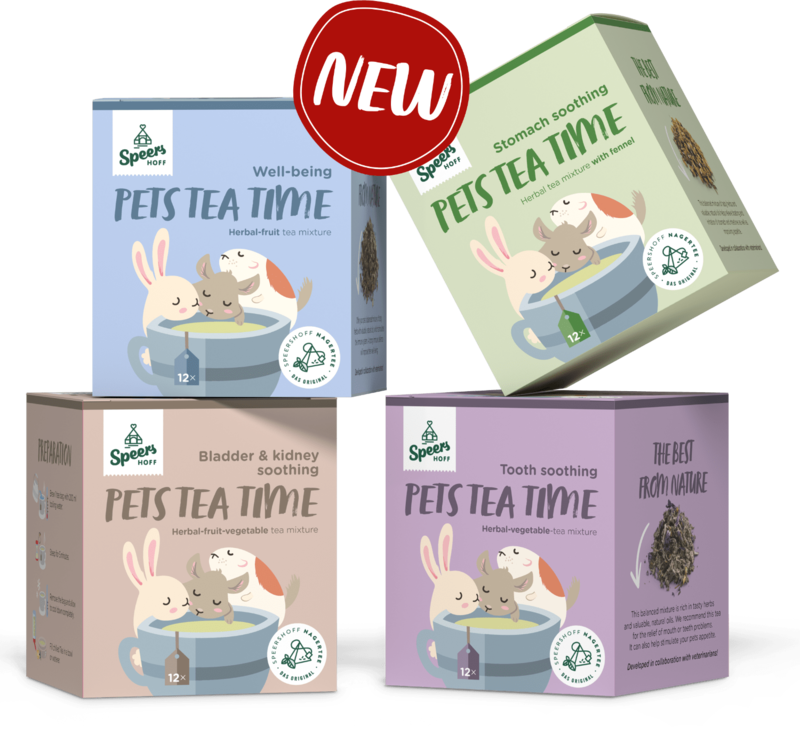 Our 4 new variations of herbal teas with tasty herbs and natural oils are just soothing for your rabbits and other little animals. Developed in collaboration with veterinarians our tea for rabbits is the perfect supplement to your assortment.